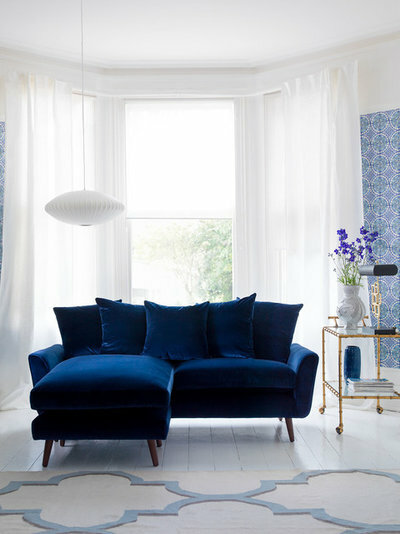 If you’re after a sofa that’s a fantastic centrepiece, a velvet number has your name on it. Subtle colourways and brilliant shades alike show themselves off to striking effect on this piled fabric, so a velvet sofa will suit neutral lovers as well as bold colour devotees. And with their soft look and feel, what better way to signal “take the weight off ”? These good-lookers are sure to tempt you. 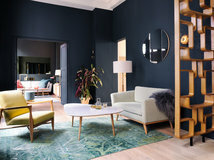 Grey has been a hit as a sofa shade in recent years – and in velvet it pulls off the clever trick of being subtle enough to work in any room scheme and plush enough to draw the eye. 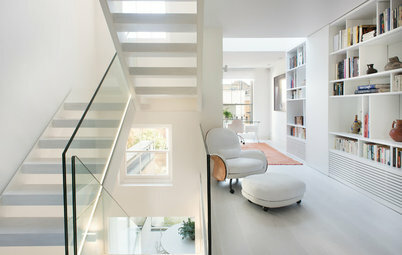 The version in this scheme maximises seating space with slim arms – a good way to go if your room is compact. Buttoning on the arms, and legs finished with a reflective detail are smart touches that edge this sofa more to elegant than slouchy. In this den, the deep grey of the corner velvet sofa echoes that of the walls and curtains. The result? 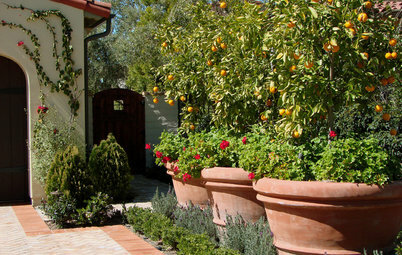 The perimeter of the room advances visually, making it a cocooning retreat. The sofa here is upholstered in a velvet made from silk, a choice that means great shine even in subtle evening illumination. Here’s another room designed to feel intimate and cosy in the evenings. This time, though, the sofa is more standout, upholstered in a rich plum velvet that distinguishes it from the blue wall behind. 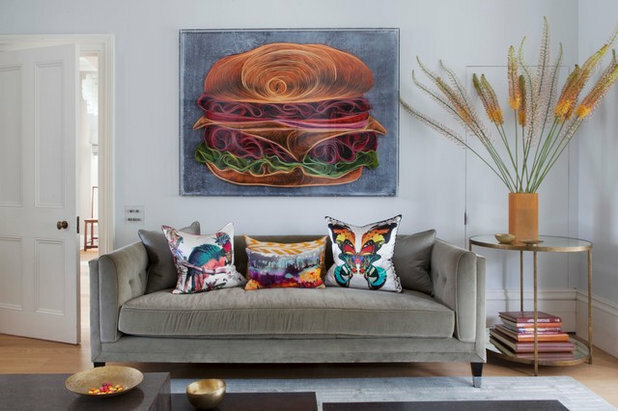 Velvet shows off the warm and sophisticated colour appealingly, and cushions in a rich mustard shade ensure the sofa’s even more of a don’t-miss feature. 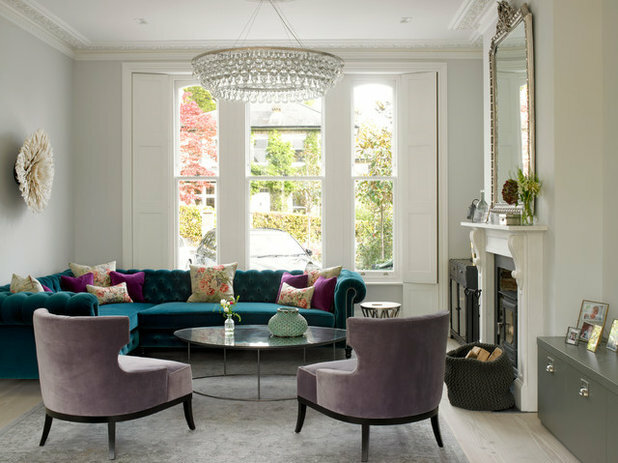 Plenty of Houzzers have fallen for the charms of blue sofas, and velvet’s ability to make colour sing ensures the pairing is pretty irresistible. This luxe design’s inky tones come to the fore against a white floor and curtains, with a graphic wallpaper linking to both backdrop and sofa in its colourway. 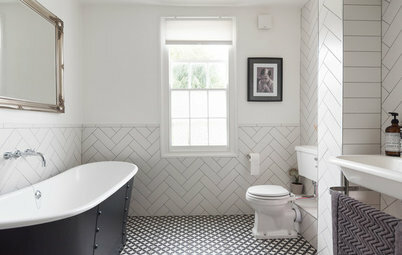 Painting floorboards is a great strategy if yours aren’t lovely enough to simply strip and finish, but make sure you invest in a paint made for the job, as it’ll need to stand up to foot traffic. A teal finish makes the sofa the star of this elegant living room. 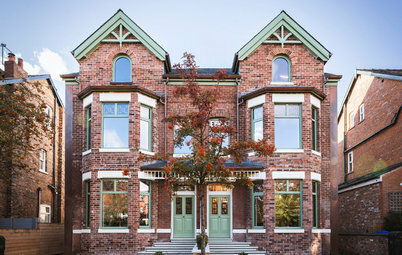 Its buttoned back and scrolled arms are equal to the room’s period features, but the corner style makes the design modern. 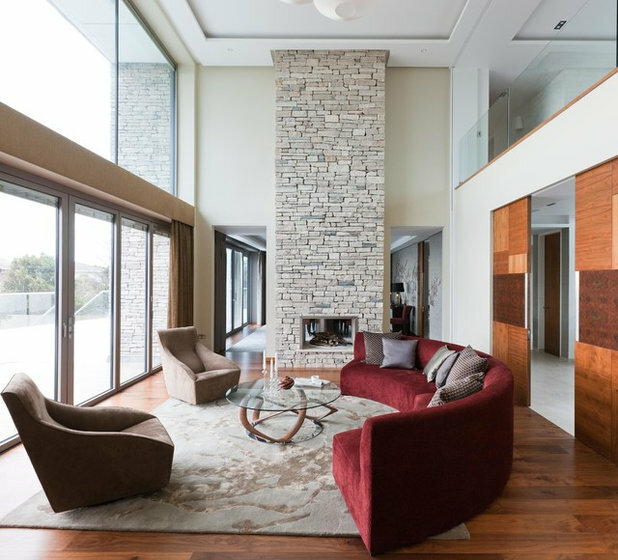 Check out the way the seating works as a sociable grouping in this room, with a coffee table at its centre that’s complemented by the rounded shape of armchairs that hug sitters in. In a room that’s filled with horizontals and verticals, this generous velvet sofa introduces a gentler, curvaceous line that emphasises its comfort. 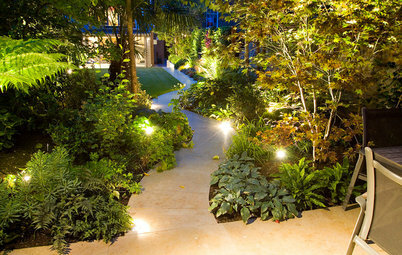 Rich colour differentiates it from the neutral surrounds as well. 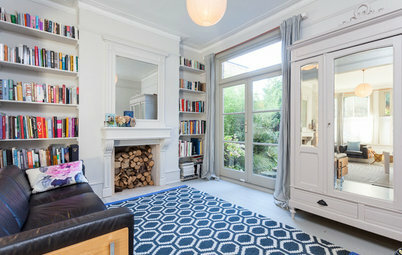 A rug anchors the seating area here, a strategy worth adopting if you’re planning a scheme for a large or lofty room. Introducing velvet into a bedroom scheme is a simple way to boost luxury, and this sofa delivers. 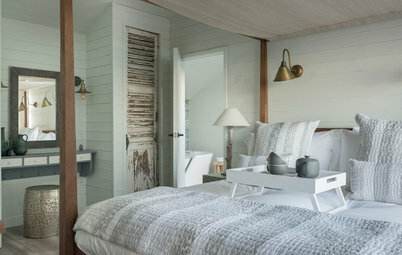 It’s sized to fit at the end of the bed along with a side table, giving the sleep space a boutique hotel feel. Look for a low sofa that doesn’t extend above mattress height if you’re repeating the look – a high back would disrupt the view through the room. If you want to celebrate velvet in all its glory, team the deep pile and brilliant sheen of the fabric with a hot colour, like this lipstick pink. 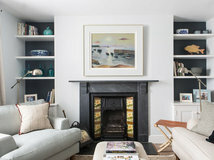 Save it for a single sofa that’s at the heart of the scheme – here opposite the fireplace – and opt for subtler shades for the remaining seating to avoid colour overload. 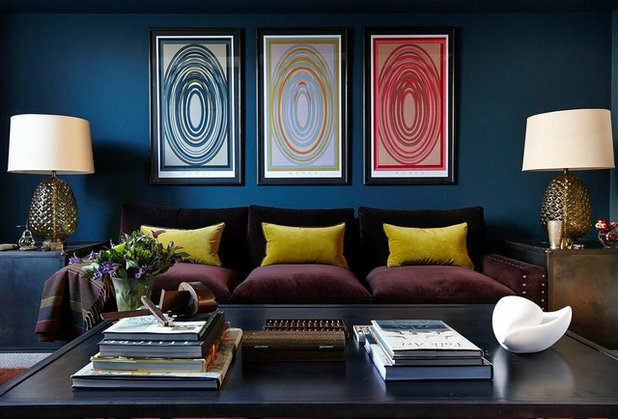 You can pick up the tint on cushions or artwork, as this scheme does, to pull the room’s elements together. When your chosen shade of velvet isn’t as hot as the pink in the previous picture, why not make it go further? 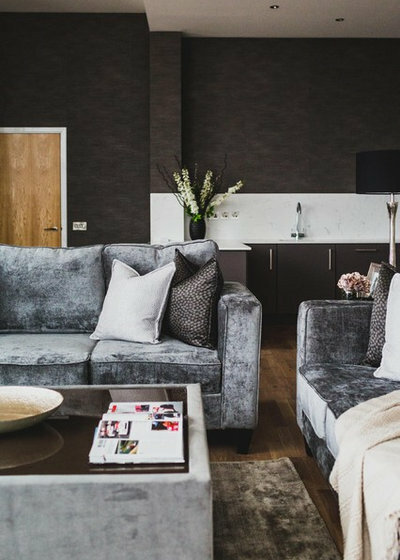 In this room, a pair of grey velvet sofas, whose pile creates beautiful light and dark shading, puts the focus on opulent texture. There’s no need to stick to a neutral, though. 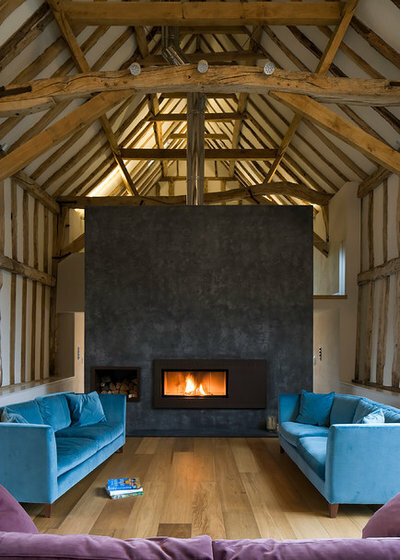 In this amazing space, sky blue velvet on facing sofas is the tactile contrast to the bare bones of the ancient building. 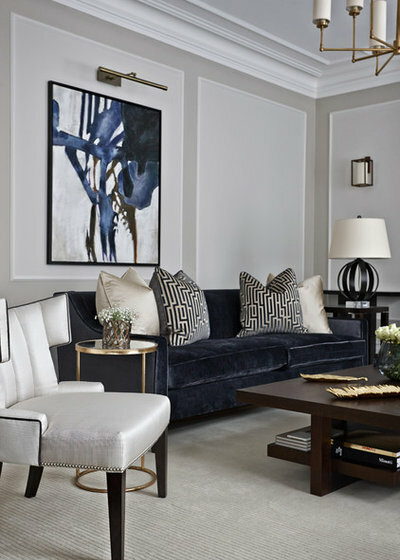 A charcoal velvet sofa makes this living space look sophisticated. 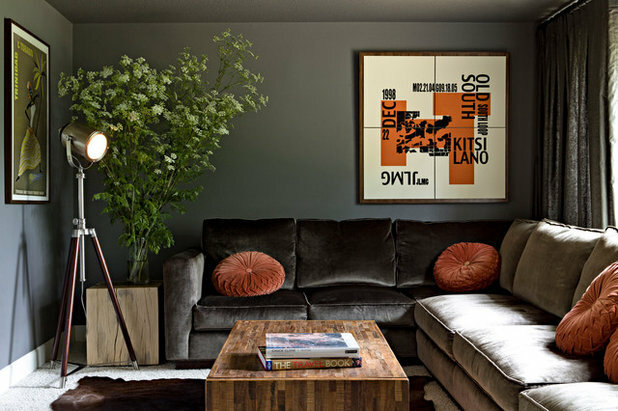 The dark tone is repeated in smaller elements – the lamp base and picture frame both work the statement colour. Balancing the room’s dark elements, the walls and carpet as well as the side chair are in light-reflecting pale neutral tones, while gold highlights brighten and warm the scheme. Did you choose a velvet sofa – or would you pick one next time? Tell us or show us in the Comments section. I love velvet sofas featured in the article. 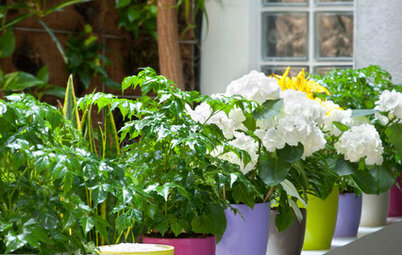 Great selection of colour schemes! I used to have a velvet suite years ago, loved it except when the toddlers put their sticky fingers on it or the dog decided to lie on it. Seemed to be constantly vacuuming it. I have a leather suite now, more practical. Further to the undecorated library pic above, here's my thread on what we did with that room. Needless to say the green velvet chaise is the star! Most Popular How Many of These Do You Have in Your Bathroom?